It is a foe Batman can see and hear, but he cannot touch. It will strike only once, yet will change his life forever. 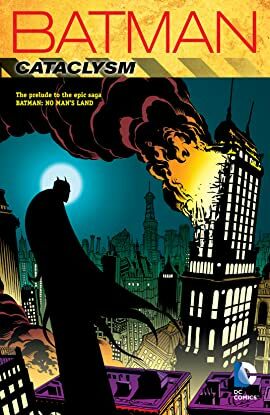 Already weakened by a devastating plague, Gotham City is struck by an unexpected force of nature: an earthquake that registers over 7.5 on the Richter scale! 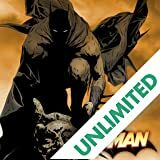 In a single instant the Batcave and Wayne Manor are left in ruins, thousands are dead and the Batman is among the missing. 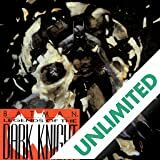 With the city quickly plunging into darkness, the only thing that stands between Gotham and complete chaos is Nightwing, Robin, and the rest of the Bat-Family. 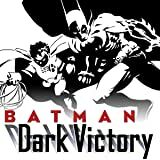 Will the Dark Knight return in time and save what’s left of Gotham? Or is this a disaster so devastating that the city my never fully recover? 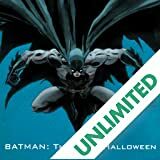 BATMAN: CATACLYSM collects for the first time the complete crossover event that changed Batman and Gotham City forever. 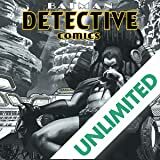 Collects BATMAN #553-554, DETECTIVE COMICS #719-721, BATMAN SHADOW OF THE BAT #73-74, NIGHTWING #19-20, CATWOMAN #56-57, ROBIN #52-53, AZRAEL #40, BATMAN CHRONICLES #12, BATMAN BLACKGATE #1, BATMAN: HUNTRESS/SPOILER #1, and BATMAN ARKHAM ASYLUM TALES OF MADNESS #1.